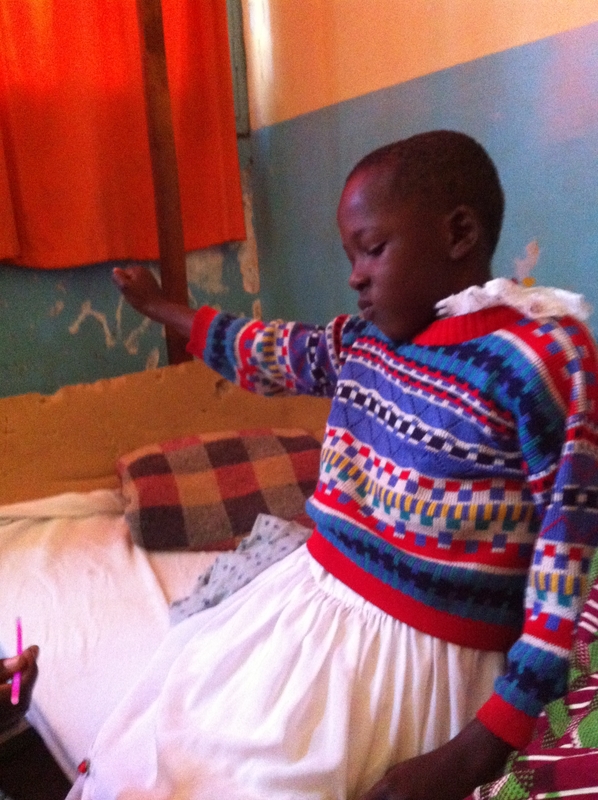 As we went into the hospital room in Machame Tanzania, we could see a sad little girl sitting on her bed. We went to her and her mom and asked if we could pray for her. Mom said yes, but the little girl was unsure of it. We could see that she had a withered arm, it was pinned to her body and she couldn’t move it. 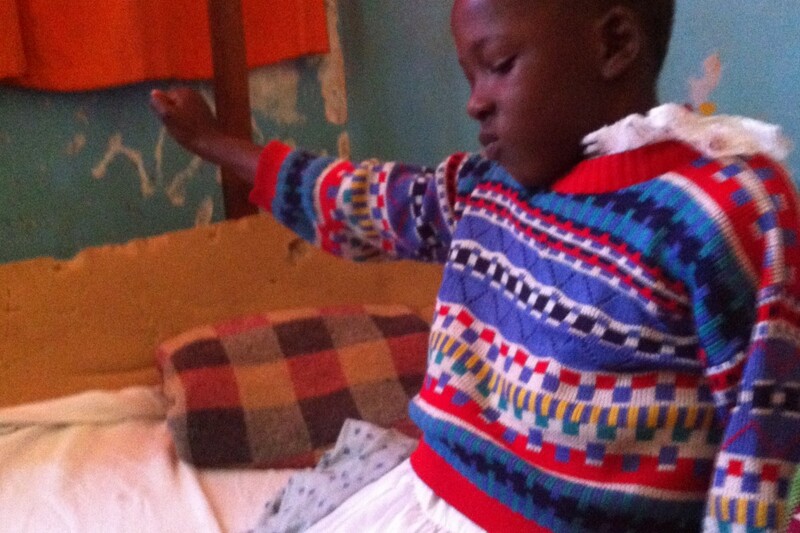 As we started to pray she could feel the presence of God on her. She started to smile at us. We prayed for her for about 20 minutes. over that time the arm started to loosen up and she could extend and move it freely. She started to smile and and you could see her countenance change. She couldn’t believe that her arm looked normal and that she could move it. Praise God for His healing touch.